Nokia 1: Does the Android Go Edition tag make it sound flashy? For about a month, Nokia was undoubtedly in talks because of their rumored speculated Android One devices. Quite frankly, Nokia 7 Plus was even found on the internet in leaked renders. Similarly, an Android Go device from Nokia was also long rumored, since fans got to know that the company will showcase couple smartphones at MWC 2018. Well, the company has gone ahead and announced not one or two, but five phones in total. To be precise 4 out of which are Smartphones, while the one left is their iconic rebirth of another feature phone. In this segment, we will talk about their Android Go edition smartphone, which gets called the Nokia 1. It is among the top 3 Android Go Edition devices to be announced at Barcelona. Also as an add-on, the company even announced that their upcoming smartphones from here on will be based on pure stock android joining the Android One program. Now that this gets clear, let's find the specs, availability, pricing and our perspective of the Nokia 1. 1.1 GHz Quadcore Mediatek MT6737M Chipset. Regarding connectivity, it has WiFi 802.11 b/g/n, Bluetooth 4.2, GPS/A-GPS, Radio FM and supports LTE cat 4 network. ‎It comes with Micro USB 2.0 port, 3.5 mm audio connector, Dual SIM card slot, Proximity sensor, Ambient light sensor & G-sensor. ‎Beilive it or not, it even has IP52 drip protection. 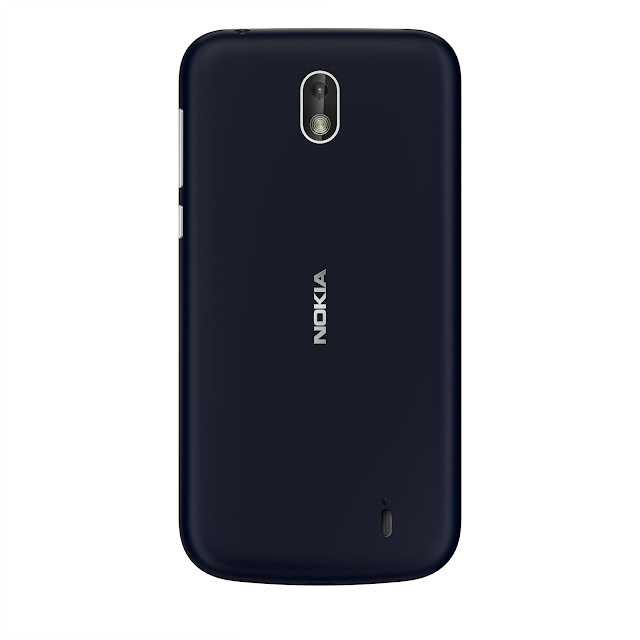 So even though the set of specifications that comes with the Nokia 1 seem pretty barebone, there isn't a shout of a doubt that it manages to pack in the essentials. All of that meshed with the solid touch of pure Android Oreo(Go Edition) validates that your Nokia 1 will be first in line to get software updates and upgrades for the next two years. Nokia has also introduced their iconic Xpress-On covers available in a variety of colors with their Android Go offering. Out of which the Polycarbonate Cover is made of a two-tone layer making it possible to withstand your day to day rough usage. 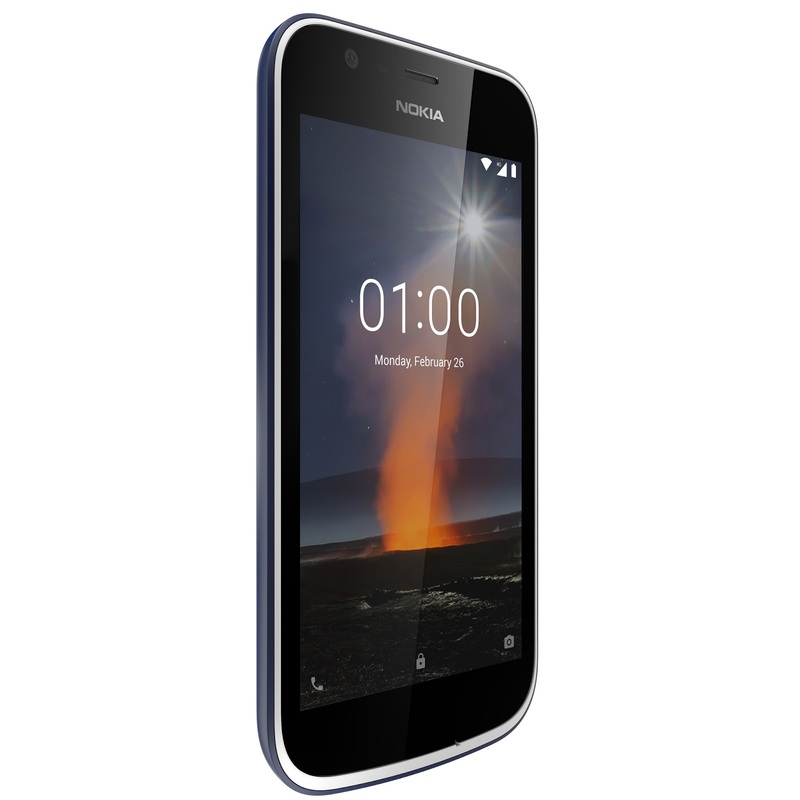 The Nokia 1 will be available globally starting early April, while it'll retail for a price of $85. Whereas the Xpress-On covers would be sold separately retailing at $7.99 available in Azure, Grey, Yellow and Pink colors. Pricing seems quite competitive, and let's say if the company plans to keep the same across countries, especially in India.